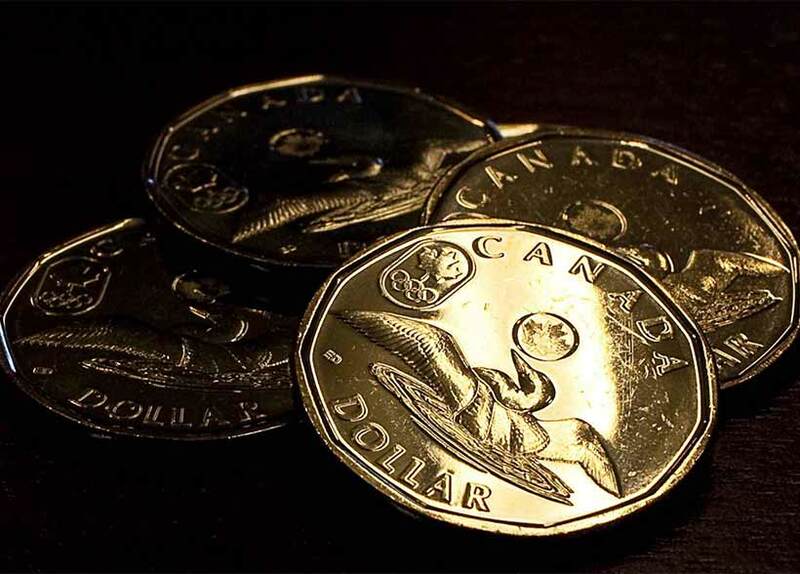 Over the past 12 months, the Canadian dollar has declined by 15% versus the U.S. dollar. And there are plenty of reasons why the loonie is likely to depreciate further. Let’s start with the Canadian economy, which contracted for the fourth month in a row in April. There’s now a real possibility that Canada is in the midst of a recession, and this could lead to further rate cuts by the Bank of Canada. That would be a big negative for the loonie. As the piece indicates the best way to benefit from the lowering loonie is to simply own American-listed stocks. Or better yet, always diversify your holdings so when the loonie inevitably rises you will benefit that way too. Time to get more bonds and gics i see. Well 15% isn’t all that bad. Historically the CAD has been sitting around 20% below parity. Wait a minute! So is this saying that any time America does well we are to expect a recession? I dont get it. From waht im understanding reading this it seems there is a direct inverse correlation with the USD. How does this affect the stock market when the loonie drops? For me at least my portfolio (which consists mostly of US stock) is rising. Nonsense! The Loonie is only down about 11% and has been rising for the past few months. Slow but there is a rise.